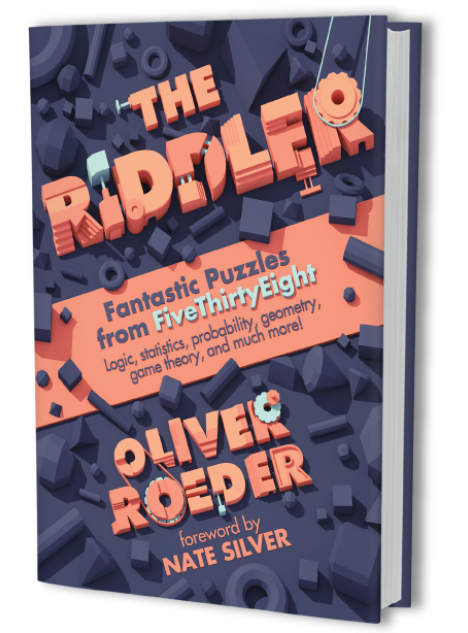 The most mind-bending puzzles on the internet appear weekly in Oliver Roeder’s “The Riddler” column. Presented by Nate Silver’s FiveThirtyEight, this first-ever collection features the column’s most popular problems, along with six never-before-published puzzles, all exploring the math implicit in everyday occurences. 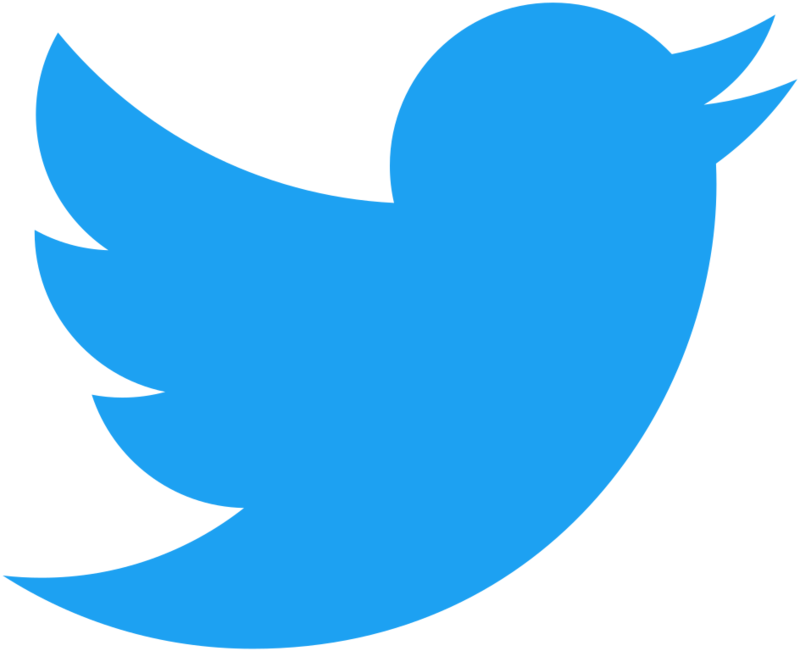 The simplest require a mere flash of insight, while the toughest involve deep applications of analysis and probability theory. Designed to appeal to a range of skill levels, The Riddler is a must-have for any math or puzzle enthusiast. OLIVER ROEDER is a senior writer and puzzle editor at FiveThirtyEight. He holds a PhD in economics with a focus on game theory. Previously, he ran the quantitative research team at NYU’s Brennan Center for Justice. He lives in Brooklyn.